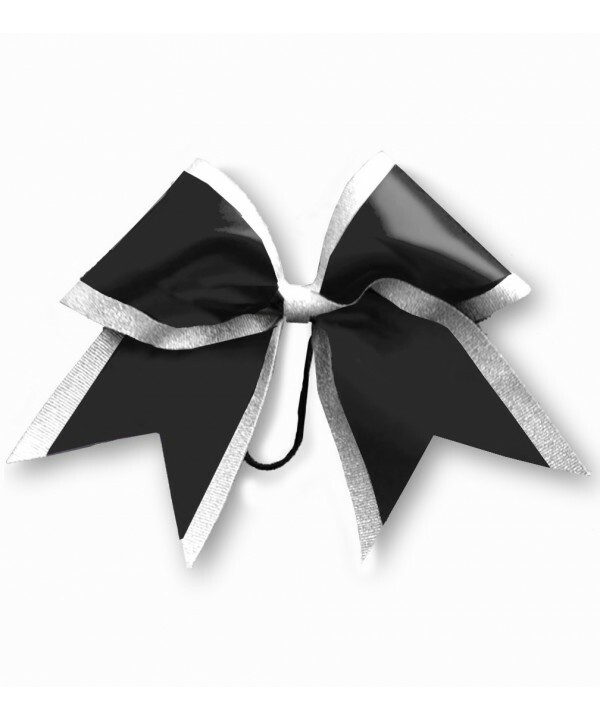 Cheerleader Ribbon 8010 Cheerleader Hair Ribbons: White, Black, JAll colour combinations are possible. Just contact us by ema.. 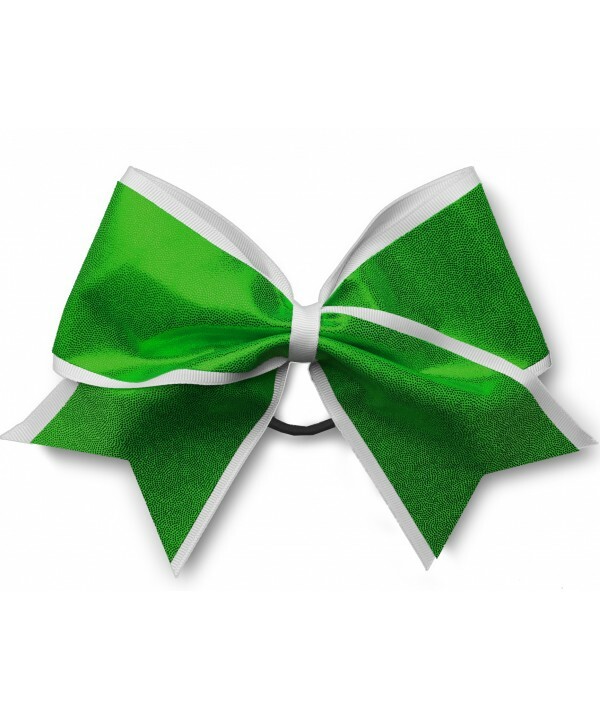 Cheerleader Ribbon 8010 Cheerleader Hair Ribbons: White, Green, JAll colour combinations are possible. Just contact us by ema.. Cheerleader Ribbon 8010 Cheerleader Hair Ribbons: White, Navy, JAll colour combinations are possible. Just contact us by emai.. Cheerleader Ribbon 8010 Cheerleader Hair Ribbons: White, Purple, JAll colour combinations are possible. Just contact us by em.. Cheerleader Ribbon 8010 Cheerleader Hair Ribbons: White, Red, JAll colour combinations are possible. Just contact us by email.. 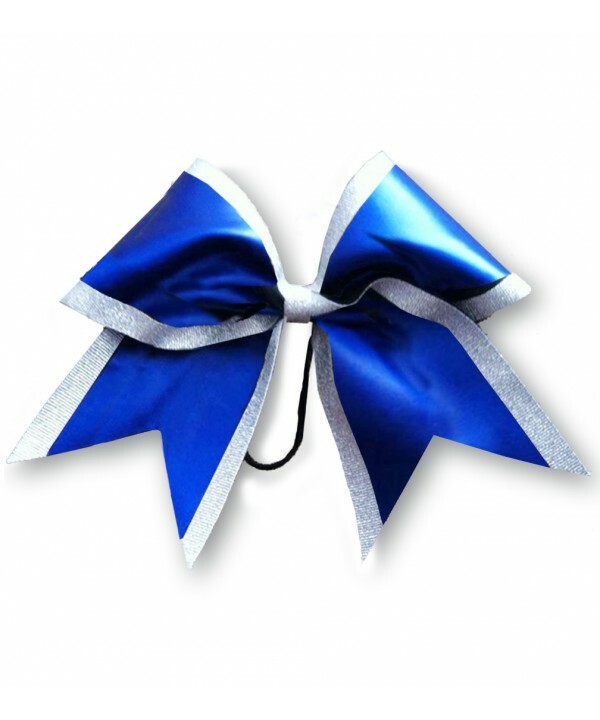 Cheerleader Ribbon 8010 Cheerleader Hair Ribbons: White, Royal, JAll colour combinations are possible. Just contact us by ema.. Cheerleader Ribbon 8010 Cheerleader Hair Ribbons: White, Sky Blue, JAll colour combinations are possible. Just contact us by .. Cheerleader Ribbon 8010 Cheerleader Hair Ribbons: White, Pink, JAll colour combinations are possible. Just contact us by emai..